 The Ambassadors for the College of Arts and Sciences at The University of Alabama actively promote excellence by example. 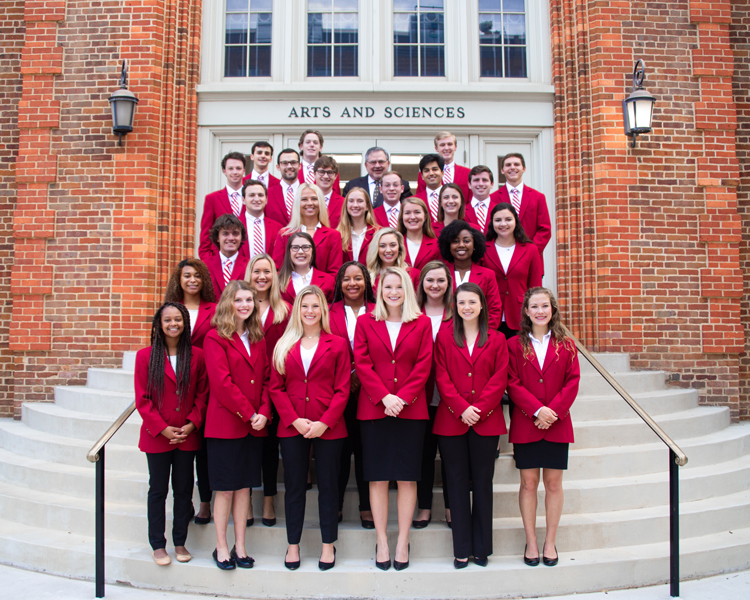 As representatives of the College, the Ambassadors maintain scholarly standards, develop leadership opportunities, and perform selfless acts of services. These qualities reflect the long-standing tradition of merit within the College and set the course for the future. For more information, visit the History page or contact the program advisor, Kevin Reid, at krreid@ua.edu.